Federal Bank was established in 1945. It is a private commercial bank. It is based in Kochi, Kerala. The Federal Bank has nearly than 1300 branches in India. Federal Bank offers SBI Credit Card to its customers but is known for its highly efficient Credit Card Customer Service Department. General Helpline: The general Customer Care helpline of Federal Bank can assist you with your Credit Card issues. Call 11800 420 1199 for the toll-free helpline. 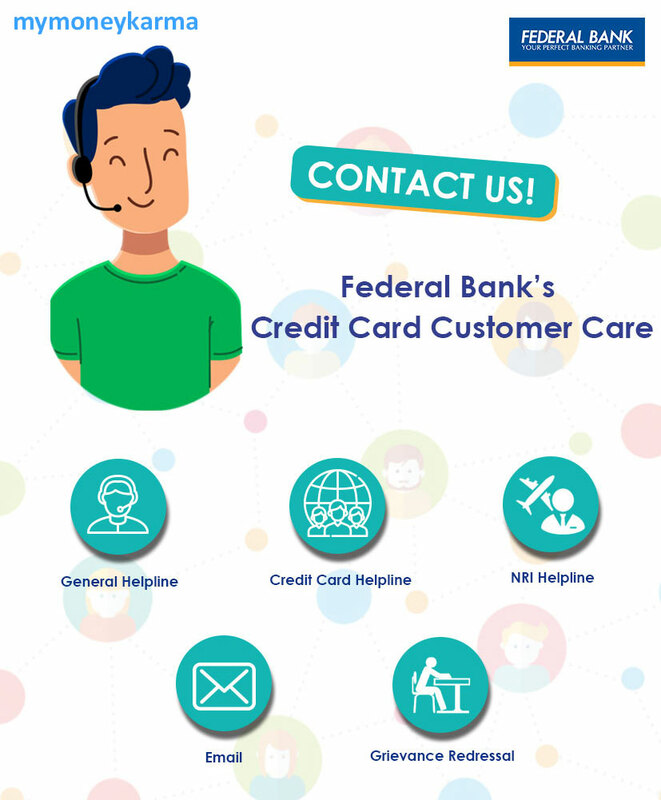 Credit Card Helpline: The Federal Bank has a dedicated customer service unit for handling all queries, complaints, and feedback about credit card. Federal Bank's Credit Card Customer Care 24x7 toll-tree number is 1800 - 425 - 1199. 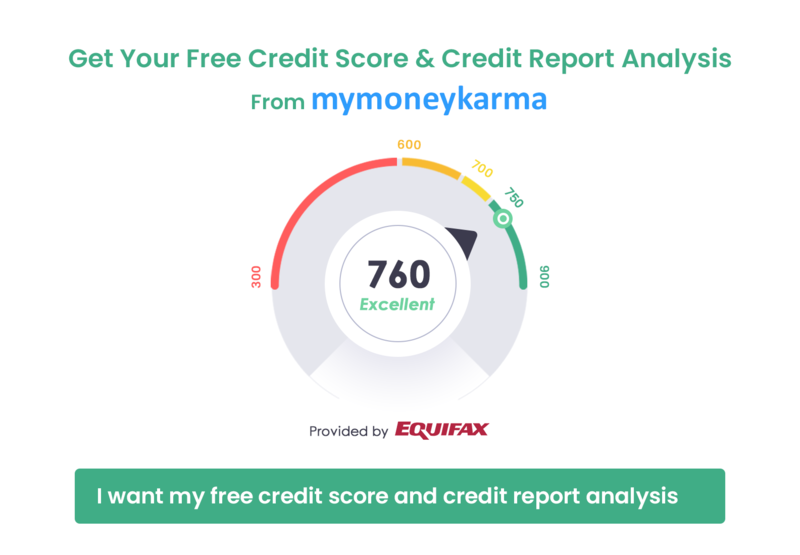 This number, as well as the general helpline number, can be reached for clarification of any doubt pertaining to credit cards. You must call these numbers to block or hotlist your card if you ever lose it. You will receive a complaint number or reference number as you register a complaint. Keep it safe as you need it for all future correspondence or to track the status of your complaint. If the customer care team fails to help you with your problem, contact your Branch Manager. You may write an email to support@federalbank.co.in. In case you are unhappy with the solution provided, approach the Zonal Manager.